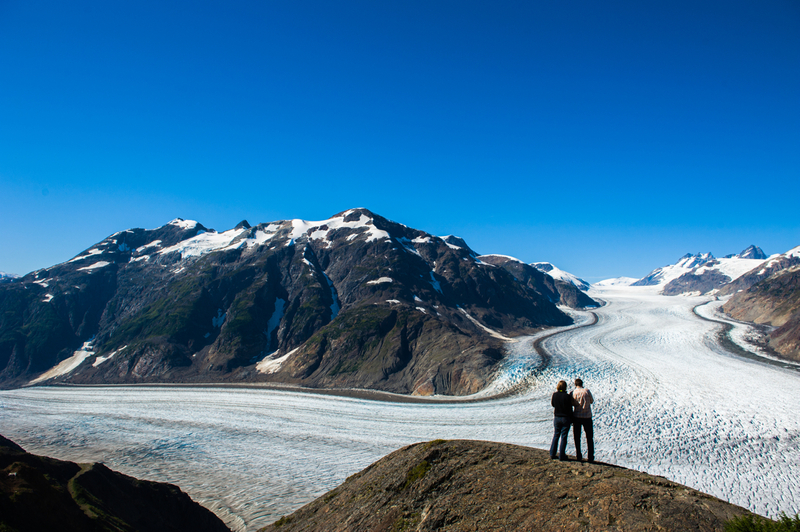 Another spectacular sight is the Salmon Glacier which is a 37km (23 mile) drive from Stewart - past Hyder & beyond the Bear viewing platform. 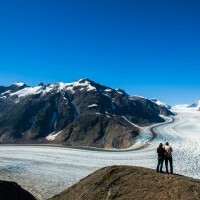 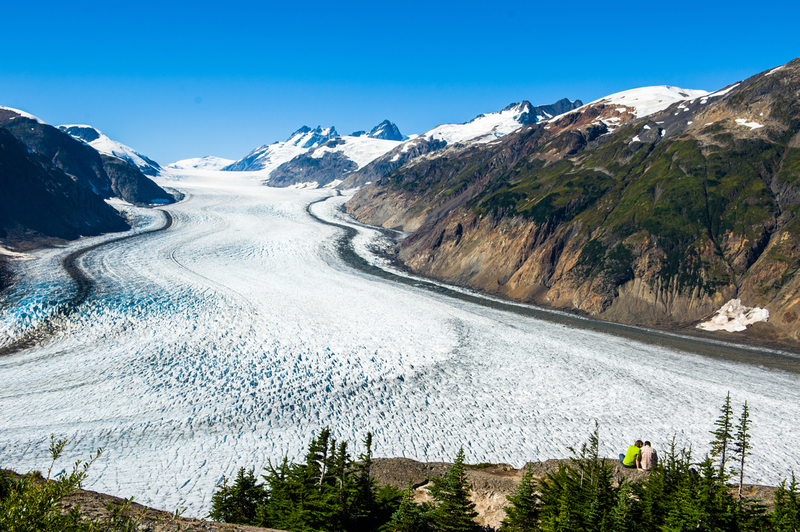 The Salmon Glacier, the fifth largest in Canada, is a remnant of that last great age of glaciers. 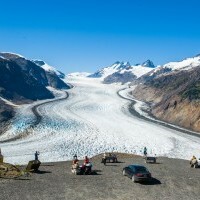 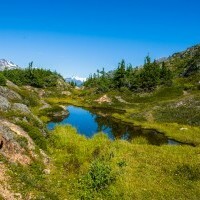 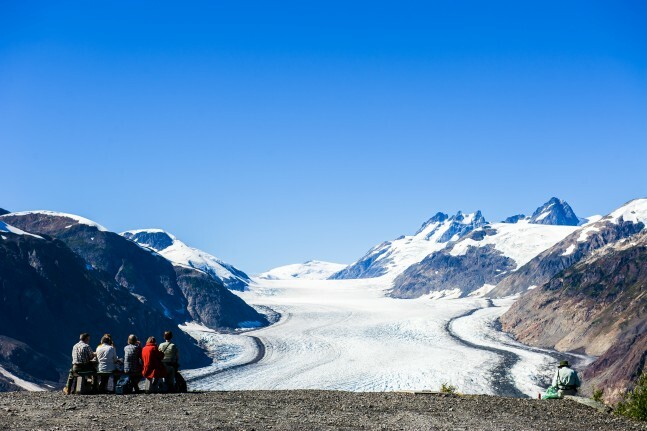 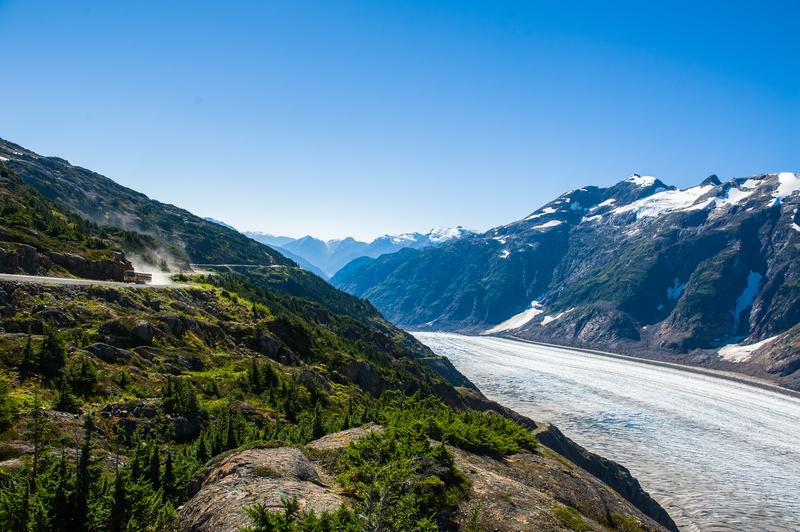 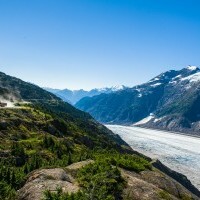 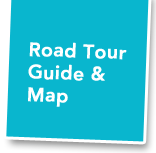 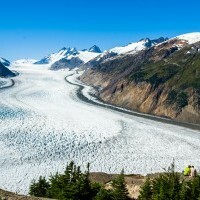 The self-guided sightseeing tour along Salmon Glacier Road, built to connect Stewart to mining interests, is a must when visiting the area! 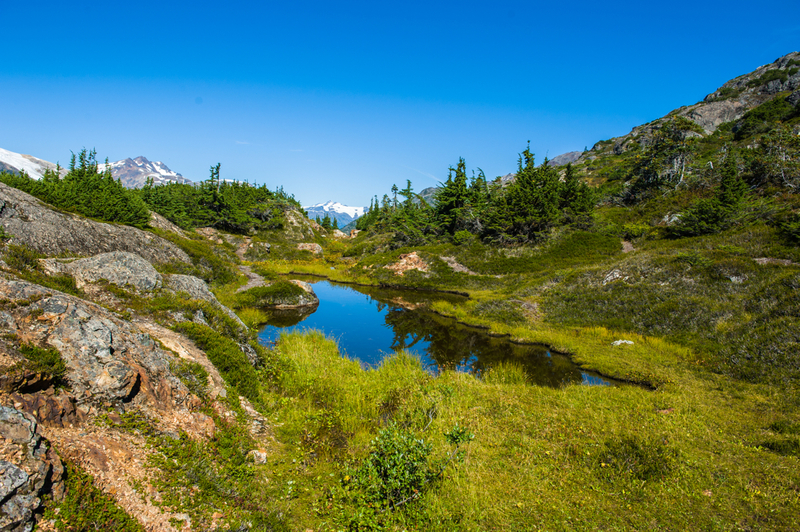 Summit viewpoint provides a perfect view of the area and has facilities making it a great place for a picnic. 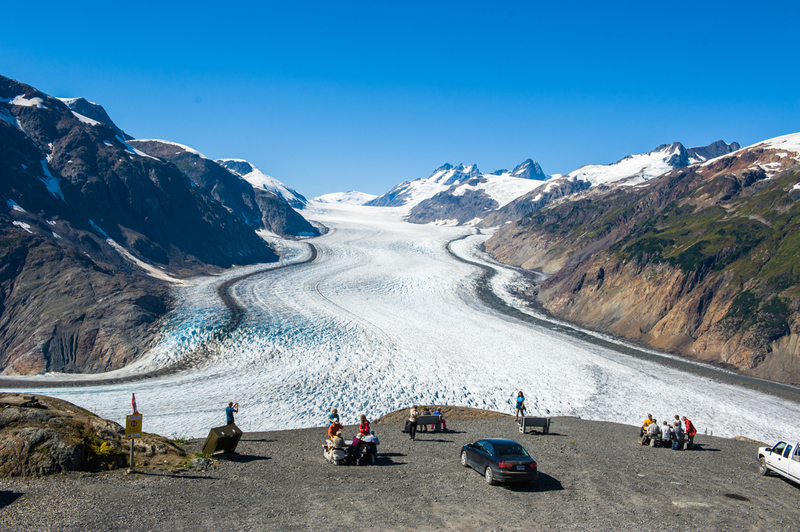 To view the Salmon Glacier Auto Brochure.